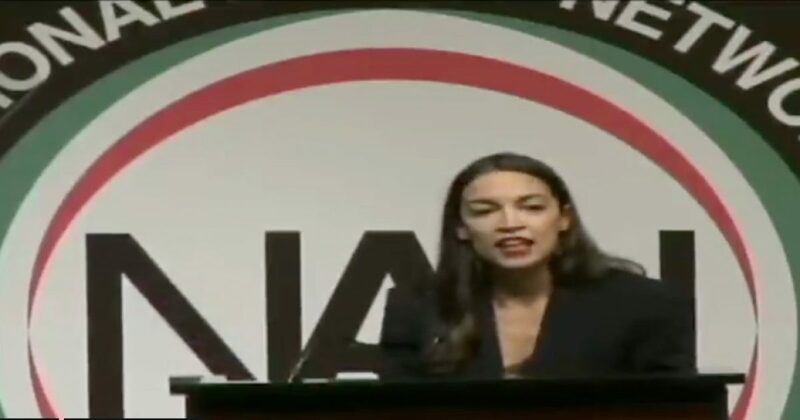 New York Democrat Representative Alexandria Ocasio-Cortez used a southern accent while delivering a speech to Al Sharpton’s National Action Network organization in a Manhattan hotel. Critics slammed the inauthentic nature of her accent. This is not the first time Democrats tried to connect with a black audience by deviating from their normal speaking pattern. Hillary Clinton, the former State Department head and former presidential candidate, also used a southern accent while speaking to a black audience. Ain’t nothing wrong with that,’ the freshman Democrat drawled while speaking on Friday at Sharpton’s National Action Network conference in the Sheraton Times Square in Manhattan. In her speech, Ocasio-Cortez addressed reparations for black American descendants of slaves. Ocasio-Cortez’s southern accent was insincere and she was indeed pandering to black voters.